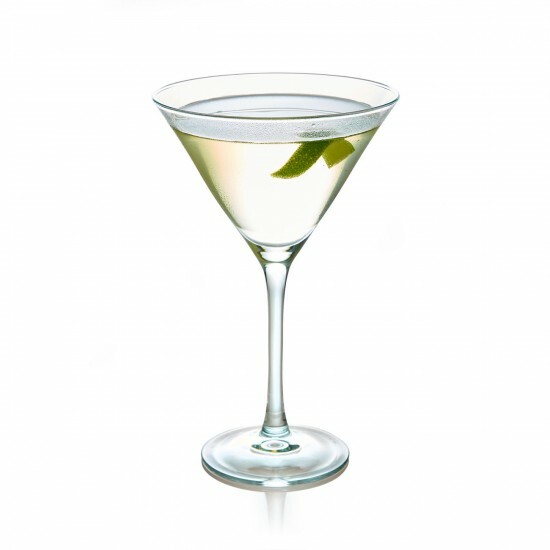 Toast the holiday season with a festive martini drink recipe. Add a unique twist to the traditional midnight toast with this themed cocktail recipe. It is the perfect mixed drink to compliment a holiday get together. Shake well and serve straight up. Garnish with a lime twist.